For a limited time get this hilarious, laugh out loud story for $.99. 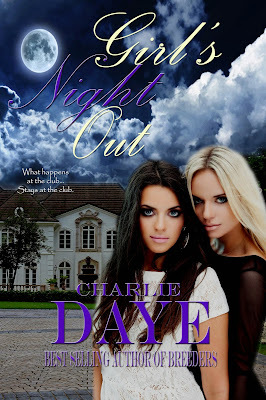 Ariana and Cortney sneak into a supernatural night club and have the best night of their life. If only they could remember what happened last Friday night.